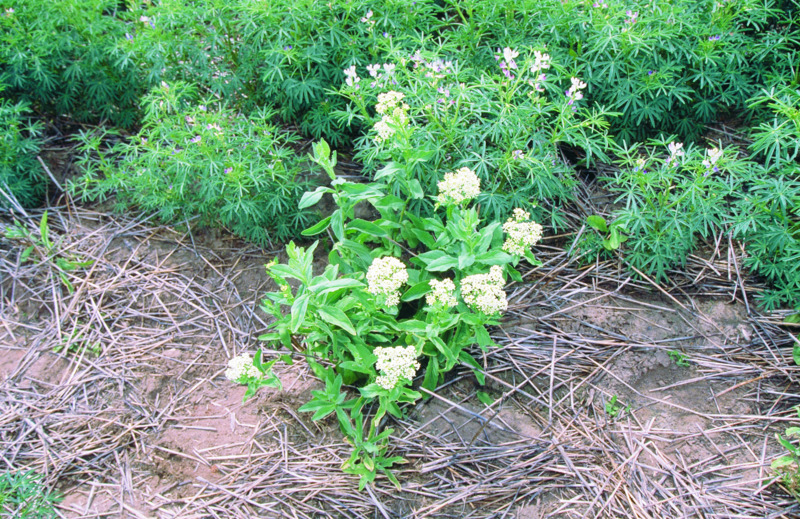 Control methods for hoary cress (Lepidium draba) a declared pest in Western Australia. Information about this pest can be found on the hoary cress: declared pest page. a training course on how to identify hoary cress and report it. 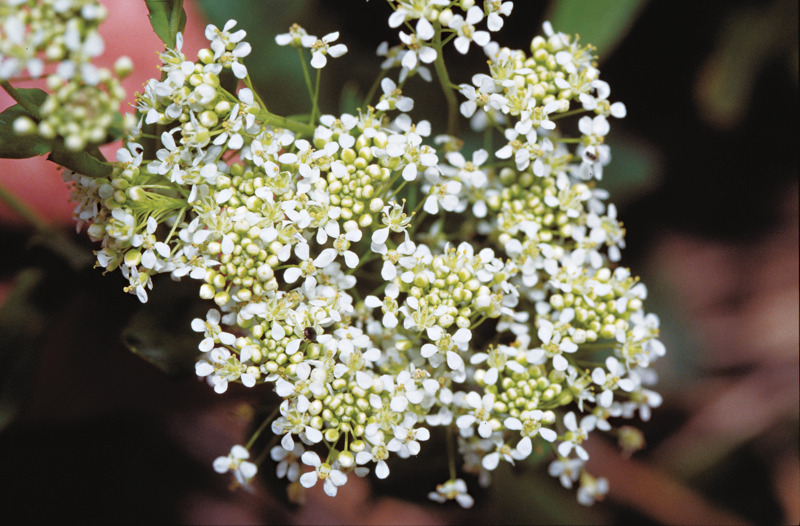 training material that you can use to teach community groups how to identify hoary cress. Winter-spring from rosette to pre-flowering. Suitable for larger areas. Re-treatment will be necessary. Not as effective as picloram. Care should be taken near crops sensitive to 2,4-D, or in areas where the restricted spraying regulations apply. Amitrole T® can be used in restricted spraying areas. Cultivation is not effective as root fragments will regenerate. Amitrole T® can be used in restricted spraying areas. Late July to September. 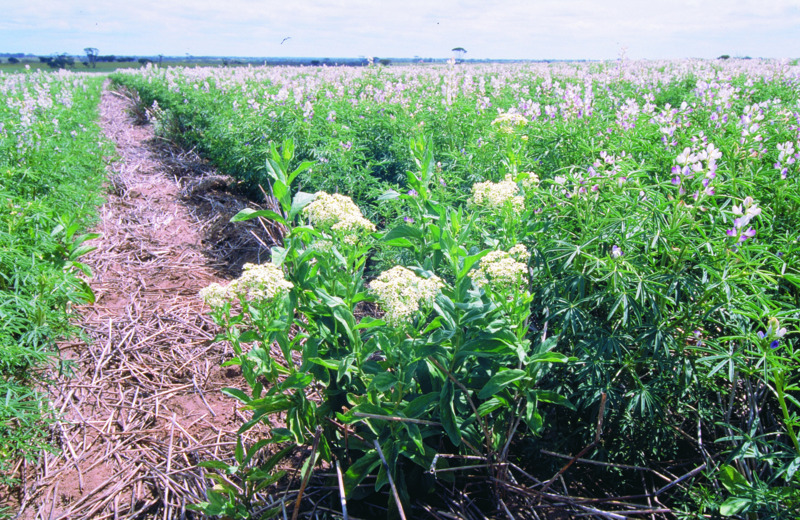 Plants in late rosette stage to flowering. Wiper treatment may be useful when sufficient stem material present. Mix 1L in 5-10L water.